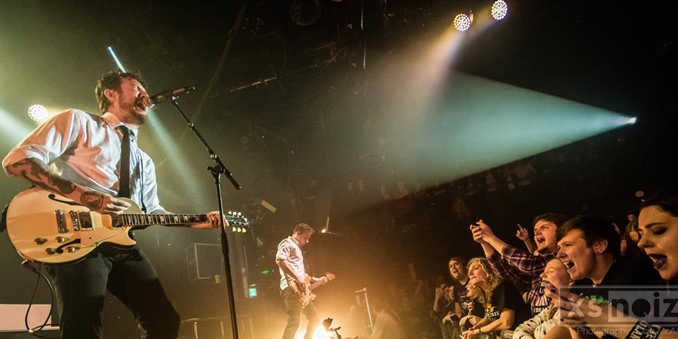 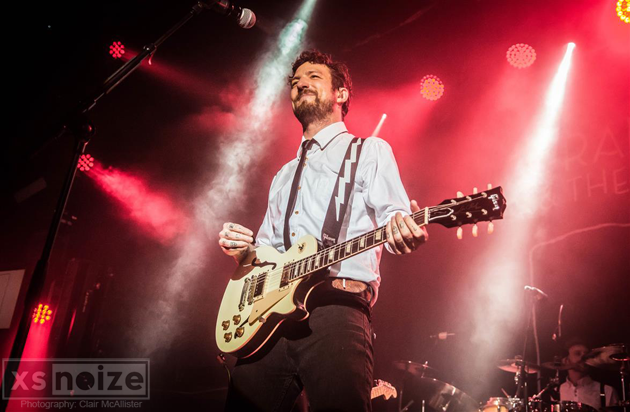 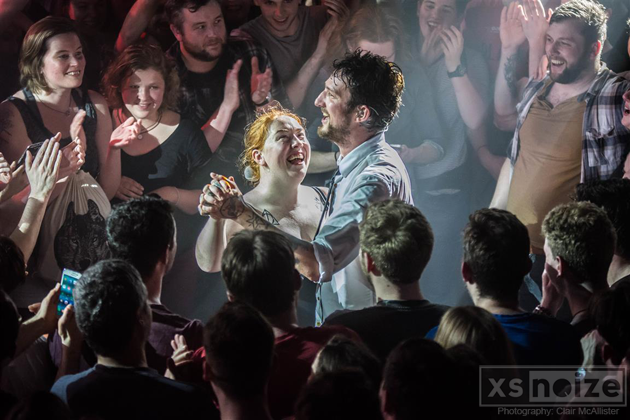 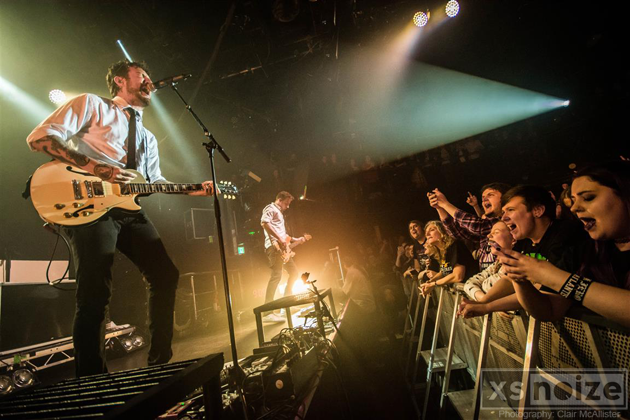 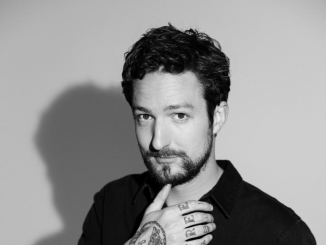 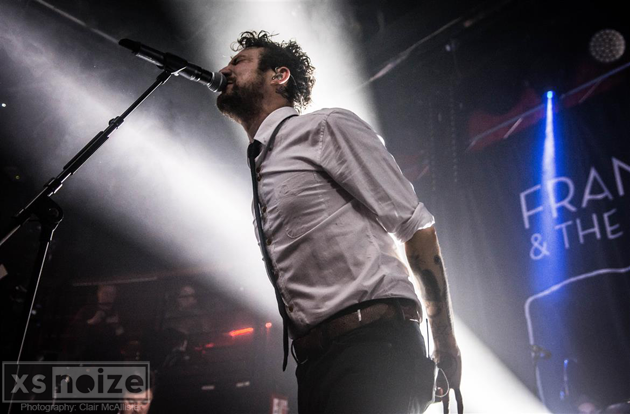 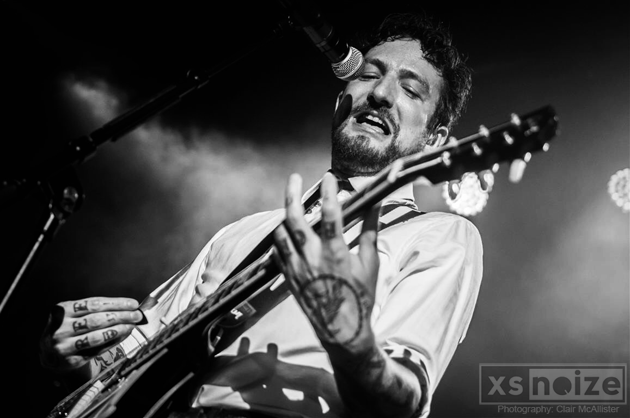 After an Irish hiatus of almost 2 years, Frank Turner and The Sleeping Souls returned to Dublin, on the 2nd stop of their almighty World Tour, to tackle a sold-out Dublin Academy. 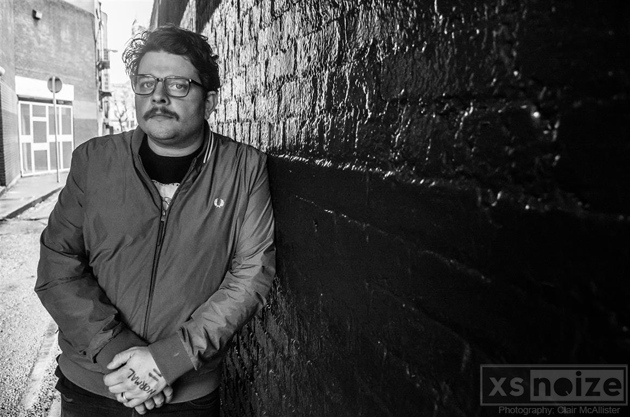 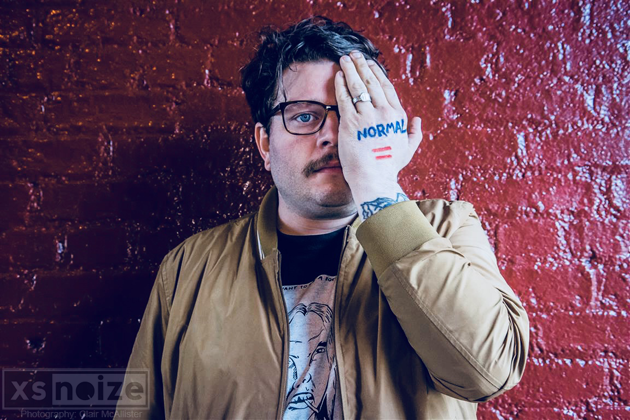 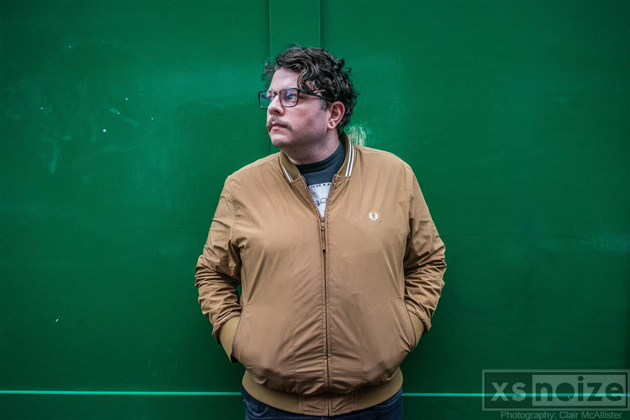 We also caught up with support act Derek Zanetti, otherwise known as The Homeless Gospel Choir, to wander around Dublin and cop some shots with him out of his onstage floral attire. 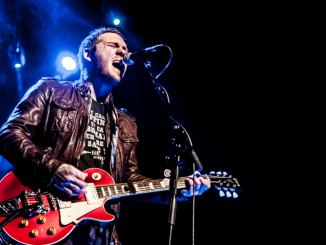 Clair McAllister was on hand to capture Brian Fallon And The Crowes at The Olympia Theatre, Dublin Ireland on 23/11/2016.